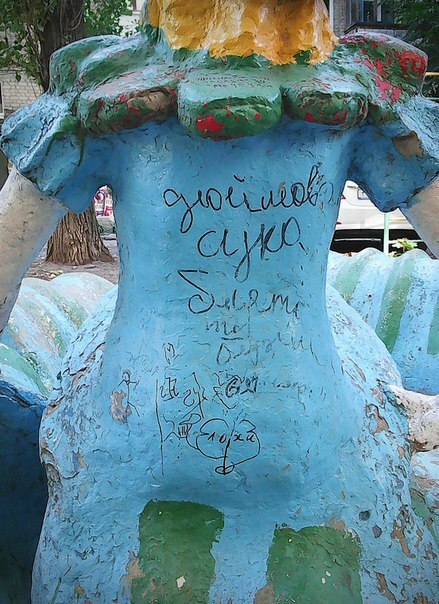 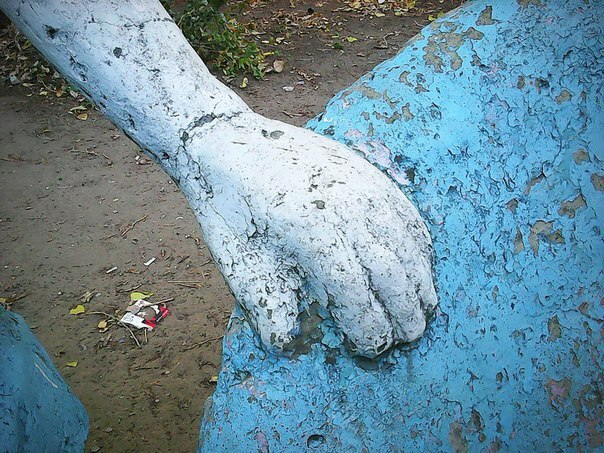 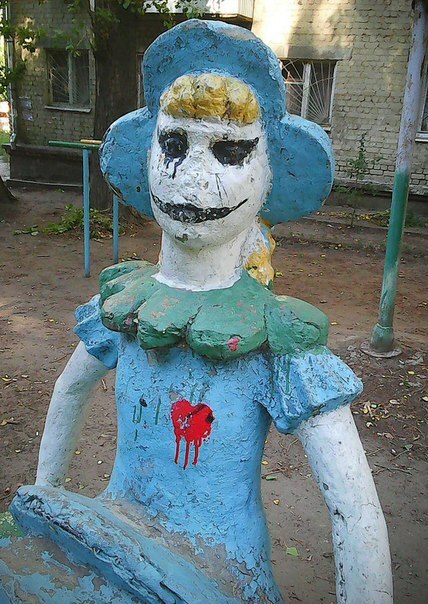 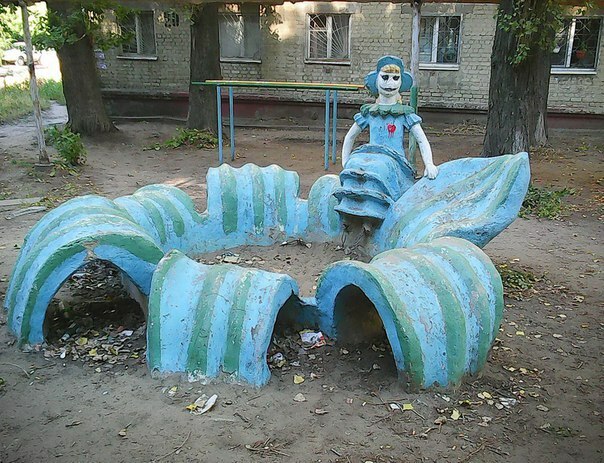 Captured by the prominent Russian blogger Ilya Varlamov, the photos of a playground in Saratov recently went viral. 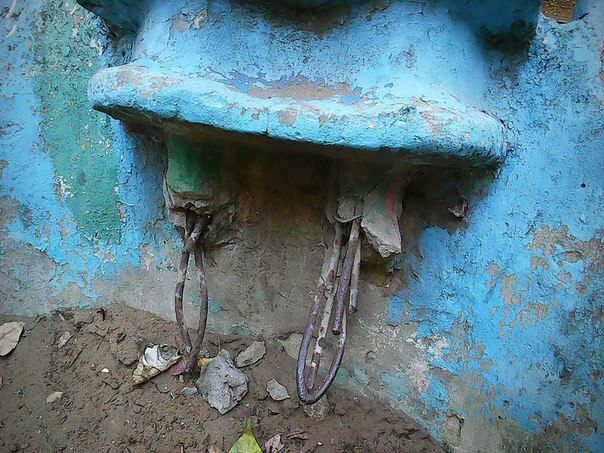 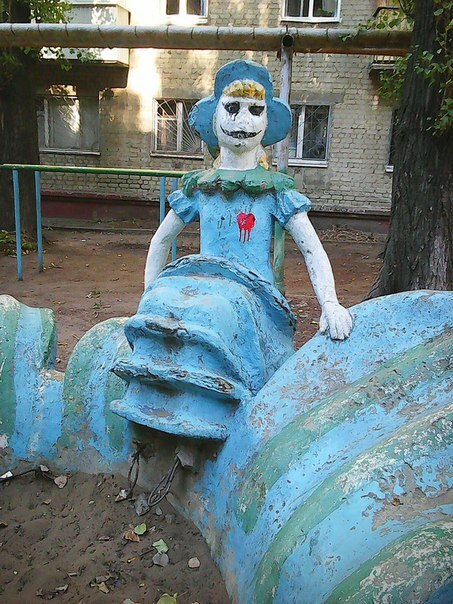 To see more disturbing playgrounds visit this and this posts. 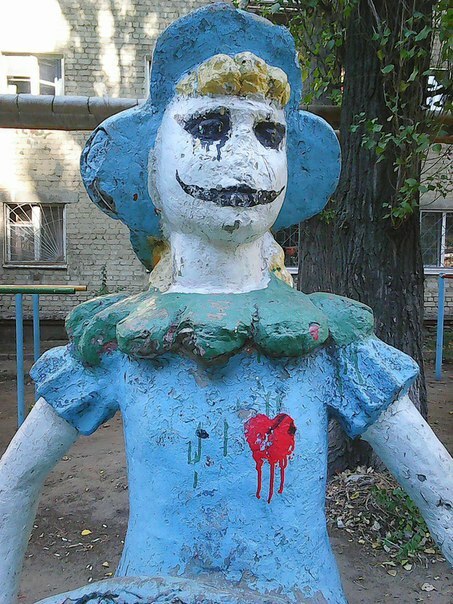 Pretty sure it has seen better days.